generation adidas international is proud to offer you an exclusive soccer experience in Spain through its partnership with the Real Madrid Foundation. 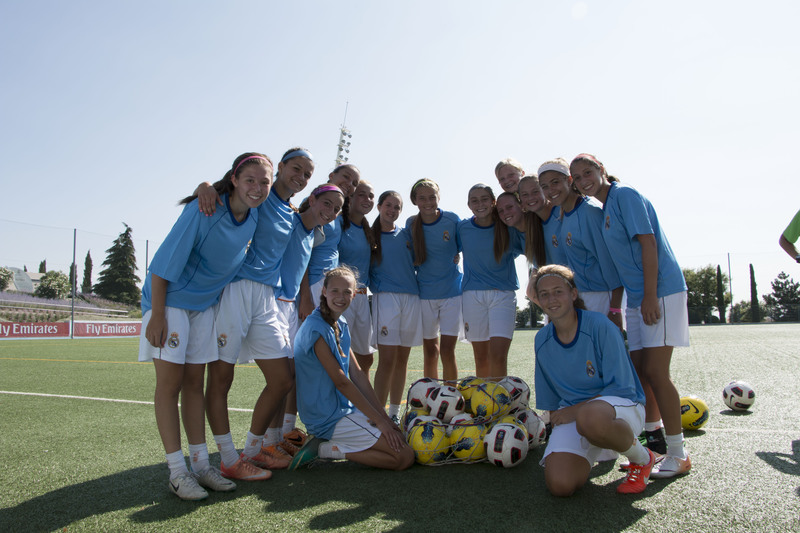 You will train with qualified and experienced Real Madrid Foundation coaches, selected by the Real Madrid C.F. Academy director. This experience takes place at Real Madrid City’s state of the art training facilities, and provides an inside look at the daily life of an Academy player. This is an exclusive chance to live “fútbol” in one of the worldʼs most passionate soccer countries! In addition, during your stay you will have the unique opportunity to tour the inside of Real Madrid C.F.’s Santiago Bernabeu Stadium and its museum for a look back through soccer history, as well as to visit the official Real Madrid C.F. adidas megastore. Arrive at Madrid Barajas Adolfo Suarez International Airport, transfer to accommodations. Attend La Liga match (optional and additional cost). Training session at Real Madrid City #2 with Real Madrid Foundation cocahes. Guided city tour of Madrid, including the Palacio Real, Plaza Mayor, and Puerta del Sol. Tour Real Madrid C.F.’s Santiago Bernabeu Stadium, museum, trophy room and megastore. Lunch at Real Café Bernabeu. Competitive match #1 vs. Spanish top quality opponent. Sightseeing in the historic city of Toledo, UNESCO world heritage site. Competitive match #2 vs. Spanish top quality opponent. Sightseeing in the historic city of Trujillo, UNESCO world heritage site. Training session #3 at S.L. Benfica Academy’s Caixa Futebol Campus Benfica training complex. Tour of the complex (Players and Coaches only). Tour S.L. 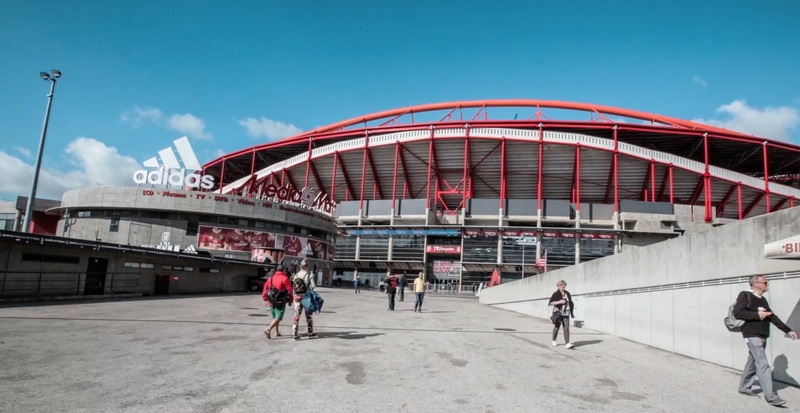 Benfica’s Estadio Da Luz and museum, and lunch at Catedral inside the stadium. Sightseeing in Lisbon, including the Plaza del Rossio, Lisbon Cathedral “La Sé”, and the Castle of San Jorge. Competitive match #3 vs. top quality Portuguese opponent. Training session #4 at S.L. Benfica Academy’s Caixa Futebol Campus training complex. Attend Primeira Liga match (optional and additional cost).